Justice Matters co-chairman Ted Mosher speaks from a lectern in front of the Douglas County Courthouse as he and other activists kick off their campaign against the proposed expansion of the Douglas County Jail on Saturday, March 3, 2018. 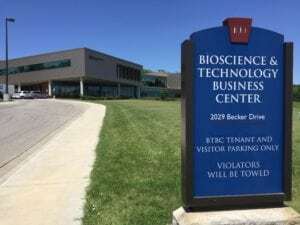 Leaders with Justice Matters announced Monday they will start a legally binding petition drive to get on the November ballot an alternative to the $11 million behavioral health campus Douglas County has proposed. If successful, the petition drive will ask county voters to approve a 3.5 mill levy increase to help fund the development of a crisis center and its operation, said Ben MacConnell, Justice Matters lead organizer. Using 2017 assessment figures, the mill levy would raise an estimated $4.2 million. It is proposed the tax would sunset in 10 years, unless approved again by voters. A 3.5 mill levy would mean an annual tax increase of $70.43 on a $175,000 home. MacConnell acknowledged the proposal was presented as an alternative to Douglas County’s ballot initiative, which asks county voters to approve an additional half cent of sales tax authority. The proposed sales tax would raise an estimated $9.8 million per year to fund the $44 million expansion of the county jail, an $11 million behavioral health campus and $5.1 million in additional behavioral health services. That election, which will be conducted by mail-in ballots, begins on April 24 and ends on May 15. The results of the sales tax election likely will be known before Justice Matters is able to complete its petition drive. 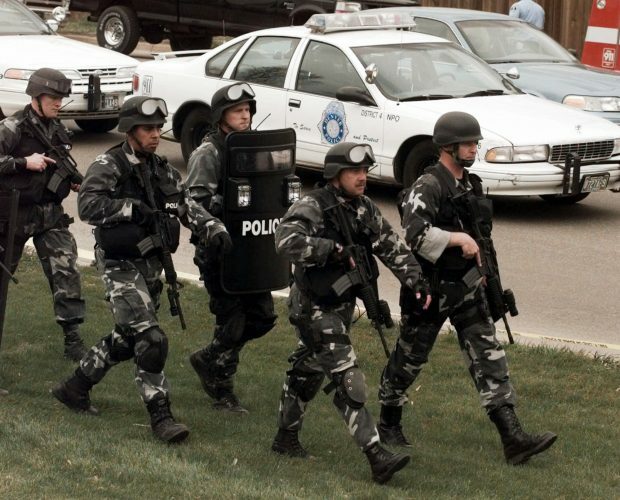 Organizers, however, said they are confident they’ll get the needed signatures. Last month, Justice Matters announced its opposition to the jail expansion and to linking its funding with the behavioral health initiatives. 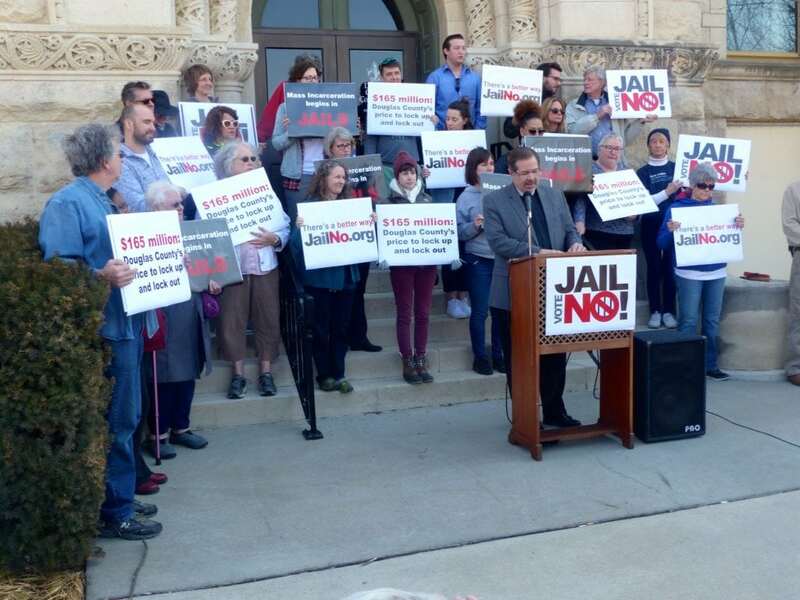 The group now will use the possibility of a mental-health only tax as a reason people who don’t support the jail but do support mental health initiatives should vote no on the upcoming sales tax election. “This is a way of providing a needed service without feeling like they have to support the jail expansion,” Rose Schmidt, co-president of Justice Matters, said of the plan that was shared with the organization’s membership Monday evening at its annual solutions briefing. Group leaders on Monday also sent a different message about the county’s behavioral health proposal, which it largely has supported thus far. On Monday, they said the county’s plan was “workable,” but they think they have developed a better plan. “Since we are starting over, let’s look at all the possibilities,” Schmidt said. The property tax would raise less money for behavioral health than the county sales tax proposal, but it wasn’t intended to develop a crisis center as big as that in the county plan, MacConnell said. Justice Matters also proposes an existing building be renovated to serve as a crisis center as a cost-saving measure. 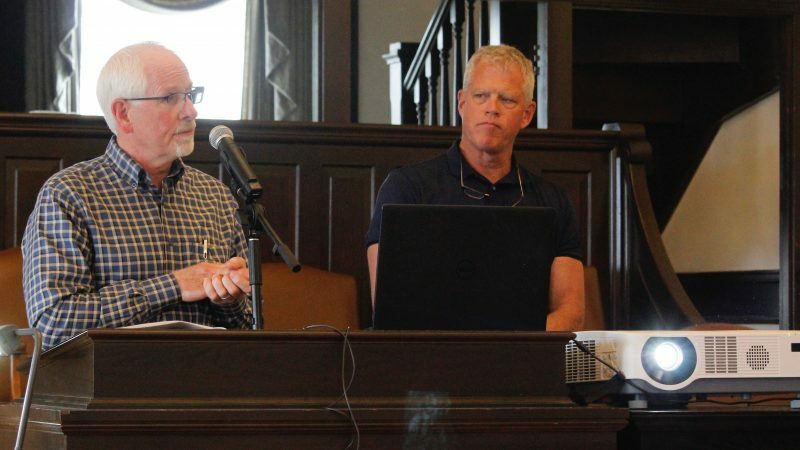 Furthermore, the $4.2 million in annual revenue county voters approved should be seen as a down payment on a crisis center that would attract other partners benefiting from such a facility, MacConnell said. Justice Matters’ proposal would offer emergency mental health intervention on a regional scope, unlike the county plan, MacConnell said. It would make available psychiatric emergency care for patients from Franklin, Jefferson and Miami counties, which do not currently have that option available for their residents. 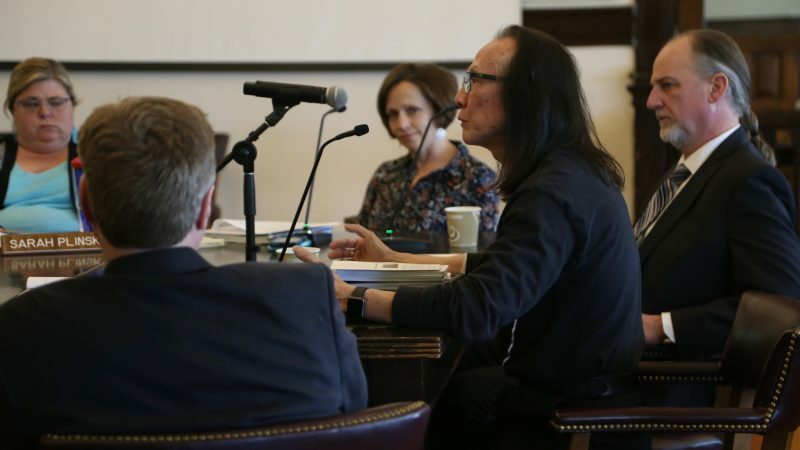 The Kansas Department of Aging and Disability Services encourages the regional approach to mental health crisis centers, and it has made grants available to centers being developed in Saline and Riley counties, he said. Lawrence Memorial Hospital should also be asked to contribute to the capital cost of the crisis center because it would save money when it no longer had to provide psychiatric care in its emergency room, MacConnell said. Douglas County Commission Chair Nancy Thellman said it was difficult to comment on a proposal that asked much of the county but was never presented to commissioners. However, the math in the proposal appeared to greatly reduce the scope of the county plan, she said. The county’s plan was developed after years of study and with the involvement of LMH and behavioral health partners Bert Nash Community Mental Health Center, DCCCA, Heartland Community Health Center and Heartland Regional Alcohol and Drug Assessment Center, Thellman said. Justice Matters members praised the county’s behavioral health ballot initiatives when they were presented earlier this year, she said. Douglas County Administrator Craig Weinaug said the reliance on contributions from other counties to help with the crisis center was premature and speculative. 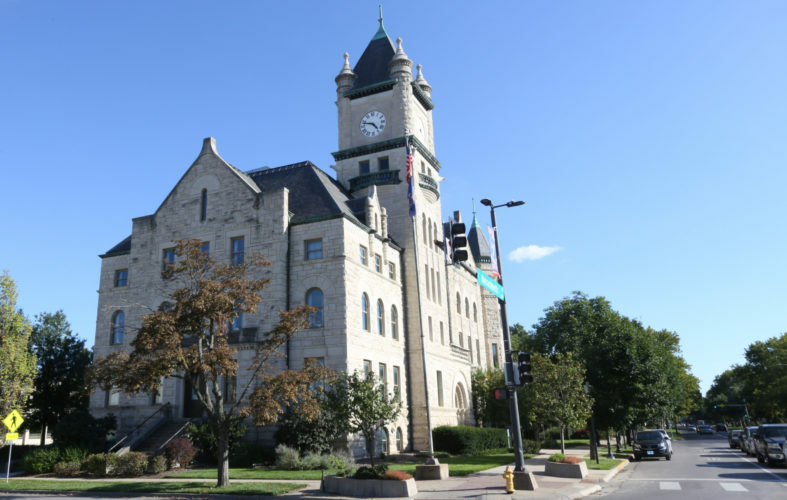 County commissions in those counties faced the same conflicting budget priorities and tax lid constraints that the Douglas County Commission has confronted, and there was no guarantee they would agree to any arrangement. 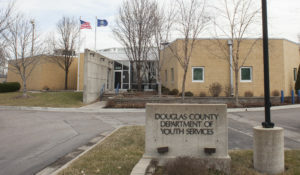 At the very least, the Justice Matters plan would delay the opening of any crisis center as other counties went through the same lengthy review processes as Douglas County commissioners undertook in developing their plan, he said. Justice Matters intends to launch its petition drive at its annual Nehemiah Action Assembly on April 21. Douglas County Clerk Jamie Shew said Justice Matters would have 180 days to get signatures of at least 4,000 registered voters once the first registered voter signed the petition. Shew said he advises those starting petition drives to get about 20 percent more than that, because his office usually discovers 15 to 20 percent of those signing petitions are not registered to vote in the county. Petitions are presented to the county counselor to review and then presented to the County Commission, which will have 90 days to schedule a special election or put the question on a scheduled primary or general election, Shew said. County commissioners could schedule the referendum for the Nov. 6 special election or during a special election date of its choice. If started April 21, Justice Matters would have until Oct. 8. to get the required number of signatures. However, to get the question on the ballot for the Nov. 6 general election, ballot language would have to be presented to the County Clerk’s office by early September, Shew said.